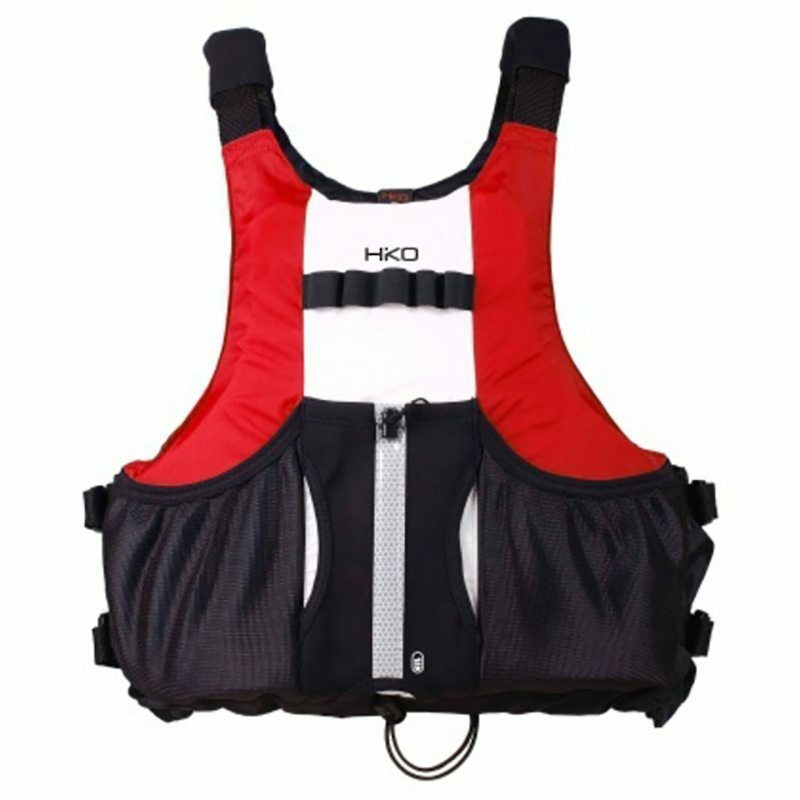 For paddlers looking for a great dry suit on a budget, look no further than the Kokatat Hydrus 3L Meridian dry suit with the newest generation of Kokatat fabric technology— Hydrus 3L. 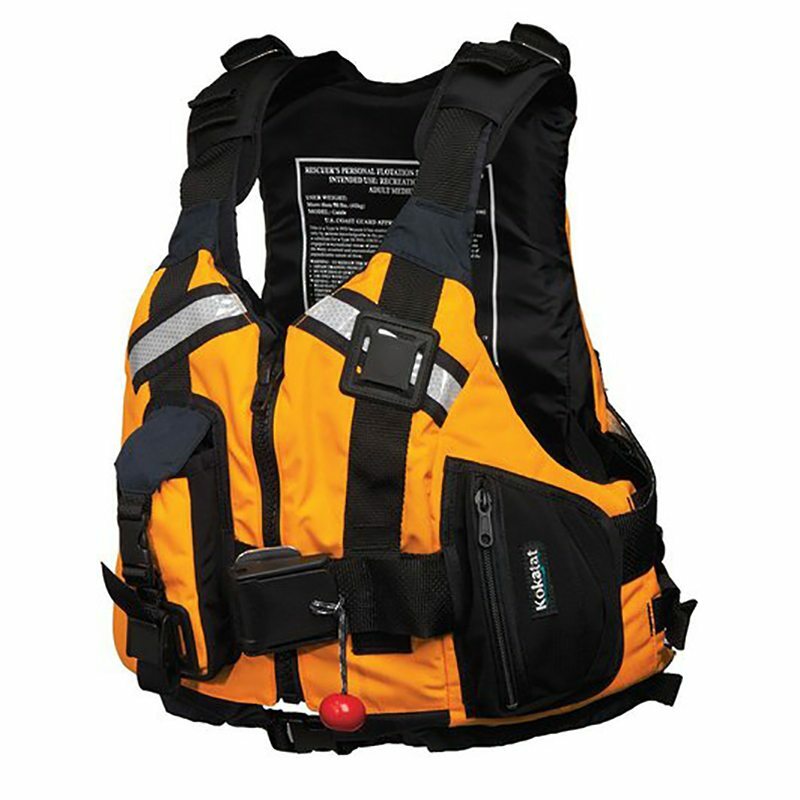 The Hydrus 3L Meridian incorporates all the features of the GORE-TEX® version including Kokatat’s superior construction techniques, integrated socks, watersports entry and relief zippers and a lifetime warranty, but at a lower price. This new three-layer fabric is exceptionally waterproof and breathable. 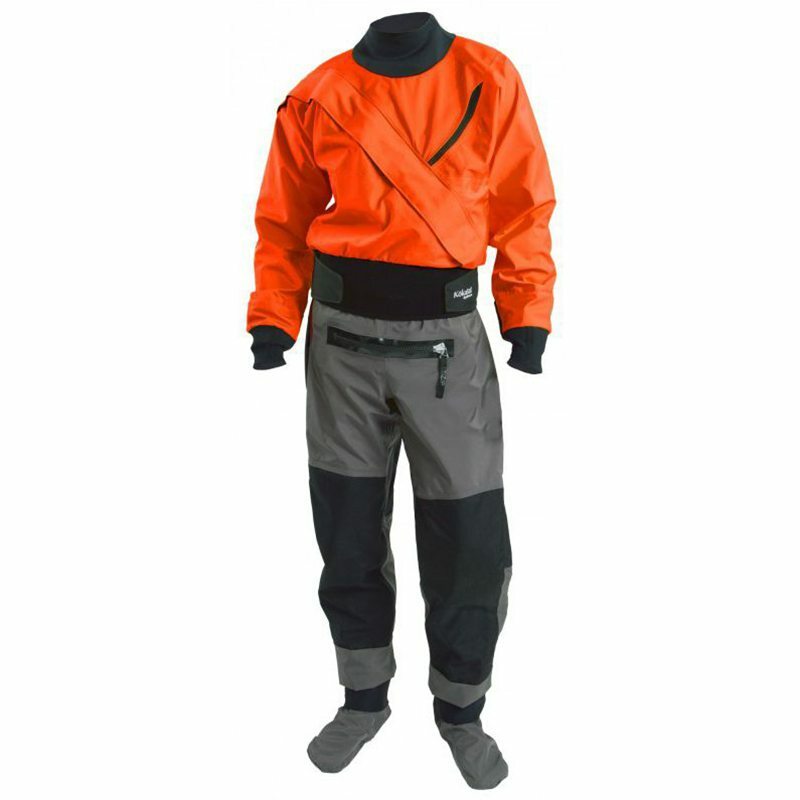 Kokatat has a huge range of Dry suits. 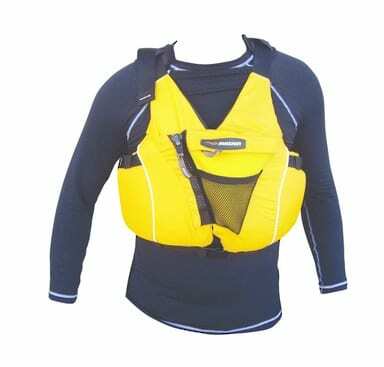 There are various fabric options from the sensibly priced Tropos breathable fabric up to Goretex.